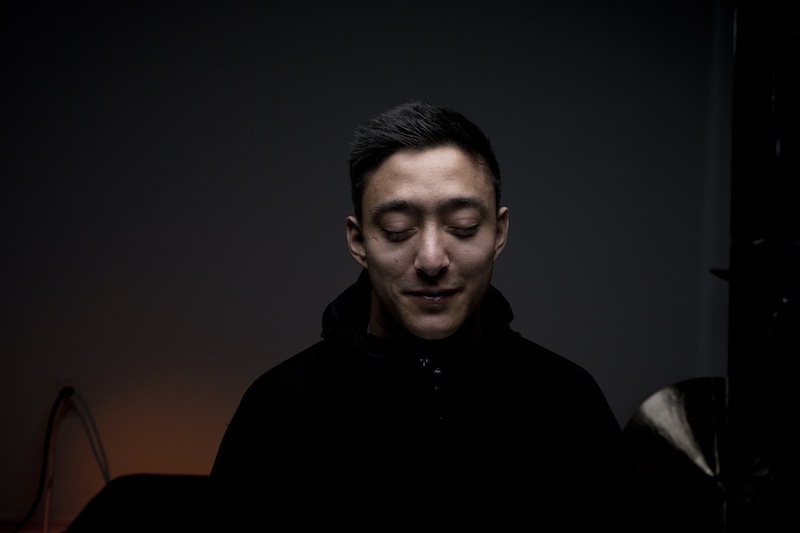 After recently releasing his ‘Intermission’ EP, Detroit polymath, Shigeto, aka Zach Saignaw, is set to tour the UK next month, alongside Ghostly International labelmates Heathered Pearls and Lord RAJA with shows in London, Brighton and Leeds, as well as a run of other European shows. Venue (produced by VSCO) recently shared a captivating live performance of Intermission track ‘Do My Thing’, which bought together Shigeto and fine artist/ designer Michael Cina.This project was inspired by A Century of Artifice, a comprehensive retrospective of Cina’s artwork for Ghostly International, and by a short film of Shigeto on tour in Japan showcasing his explosive live interpretations of his own electronic productions. Aware that the two artists have consistently intersected on the packaging for Shigeto’s discography, Venue wanted to provide a space for their creative interaction to be realised in a new way. The resulting film also serves as a nod to the significant contribution that Ghostly International has made to progressive culture for the past 16 years. After recently announcing ‘Awake Remixes’ LP, Tycho has shared a new RJD2 remix of ‘Apogee’, which is streaming online now. The forthcoming record is set for release on January 15th via Ghostly International, with the physical release on May 20th. RJD2 takes the swift-kicking ‘Apogee’ and transforms it into tranquil instrumental funk. Awake represented a high-water mark for Scott Hansen, the San Francisco musician better known asTycho. Described by Hansen as, “in many ways, the first True Tycho record,” Awake announced the arrival of Tycho as a full band, and it found Hansen streamlining the group’s sound, focusing on the drums and aiming to capture the energy and power of the group’s live set. The story of Awake arrives at its natural conclusion with this 12” of remixes, on which Hansen’s songs are re-interpreted by producers who make the songs their own while retaining all of their core elements. The digital release is out January 15th on Ghostly International, with the physical release set for a May 20th release. In the hands of Few Nolder, ‘Montana’ becomes tense and driving, four-on-the-floor beat undergirding bright, rippling synths. Baio, who splits his time between solo work and his role as bassist in Vampire Weekend, gives ‘Plains’ a kind of soulfulness, adding a driving rhythm to the original’s beatless ambience and dropping in snatches of vocal for texture and warmth. Additional remixes from Com Truise, Christopher Willits, Bibio and Beacon, which had been previously released, have been added to this package. Taken together, ‘Awake Remixes’ offer a parallel narrative for Tycho’s artistic breakthrough. Additionally, the digital only ‘Deluxe Version’ of ‘Awake’ now includes the original version of ‘Awake’ and all eight remixes available on the ‘Awake Remixes’ album. Shigeto’s Intermission EP (Oct 30th, Ghostly International) takes its title quite literally, then, presenting a snapshot of the artist’s transition between ideas and inspiration. Indeed, listening to these six eclectic tracks evokes a dynamic sense of exploration, excitement, and stylistic freedom. 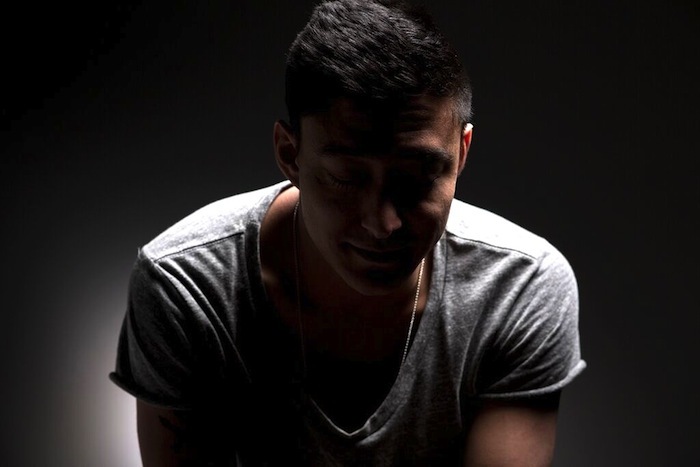 Following the throbbing seven minute first single “Pulse,” today Shigeto releases “Do My Thing”. It’s a shapeshifting track that sees Shigeto combining various percussive elements along with melodic instrumention and evovling beats. Two years after Shigeto released his second full-length, No Better Time Than Now, the busy Detroit polymath, born Zach Saginaw, has finally taken a break from his endless hustle to update everyone on his current musical headspace. He returns with new EP ‘Intermission’ due out Oct 30th via Ghostly International & the first track from the record ‘Pulse’ is streaming online now. “I’ve been on the road for a long time now and also have been working on other projects,” he explains. With projects that include working on a new live ensemble arrangement, playing electronics in a jazz quartet, recording with Detroit rappers, and building a new studio, it’s no wonder we haven’t heard much from him since 2013. “I haven’t found the next step for me yet. I’ve been making loads of music as always, but I’m still looking for that concrete new path.” Shigeto’s Intermission EP takes its title quite literally, then, presenting a snapshot of the artist’s transition between ideas and inspiration. Indeed, listening to these six eclectic tracks evokes a dynamic sense of exploration, excitement, and stylistic freedom. ‘Pulse’, the throbbing seven minute first single from the new EP via Ghostly International Soundcloud. So if Intermission is here to hold us over until Shigeto’s next big event, the record’s palpable depth and complexity say quite a lot about where the man is now and where he’s headed. Pre-order the album from Ghostly here. We’ve already posted “Not A Word“, London producer Fort Romeau‘s is a collaboration with Irish producer David Kitt aka New Jackson. Below you can watch the official video, designed, directed and animated by Jack Featherstone. 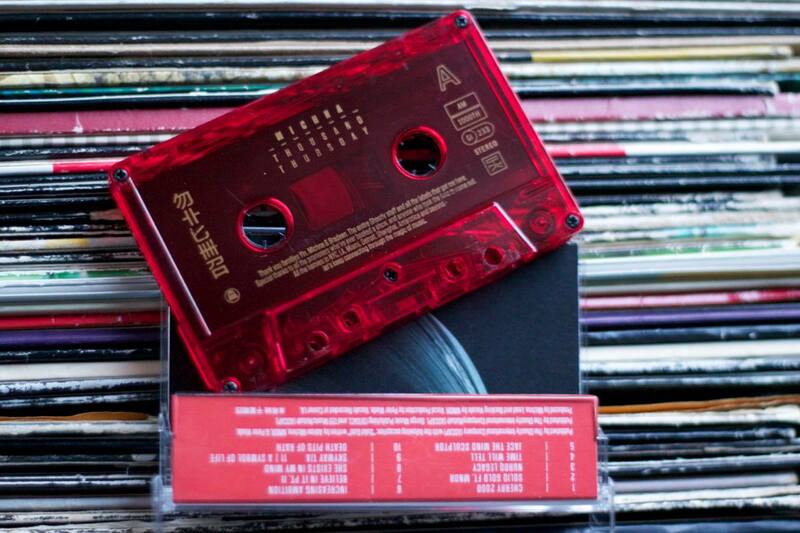 Fort Romeau’s “Insides” LP will drop on March 31st 2015 via Ghostly International. Pre-order here. 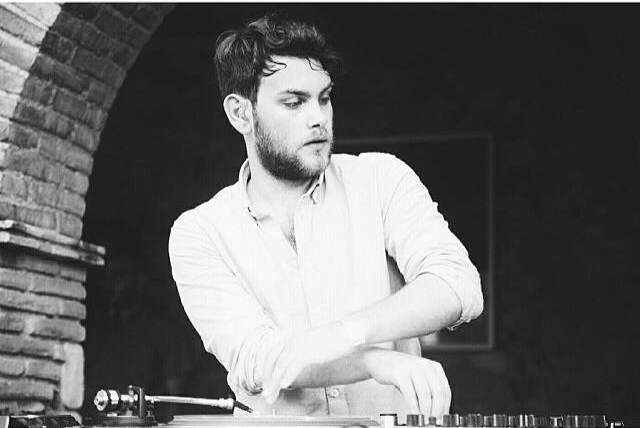 London producer Fort Romeau unveiled another great track from his forthcoming album for Ghostly. “Not A Word” is a collaboration with Irish producer David Kitt aka New Jackson. Check it out below. 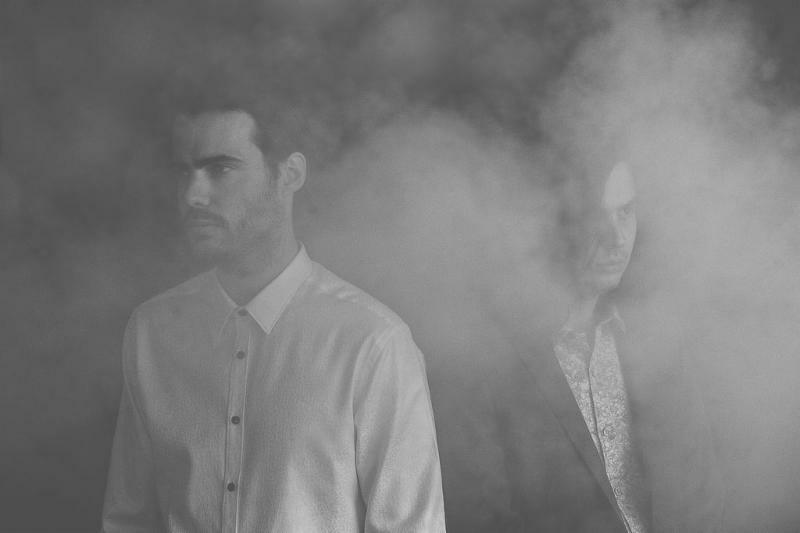 Fort Romeau’s “Insides” LP will drop on March 31st 2015 via Ghostly International. Pre-order here. Nearly seven years following’s Michna’s debut album for Ghostly, Magic Monday, the NYC DJ/producer has finished the official follow up to that record, but Adrian Yin Michna doesn’t want to overstate what happened in the interim. “Life just moves,” he starts casually, “there’s been a lot going on.” DJ gigs, music production for video games and commercials, and film scoring have kept him busy, along with a healthy balance of painting, biking, and other non-musical endeavors. 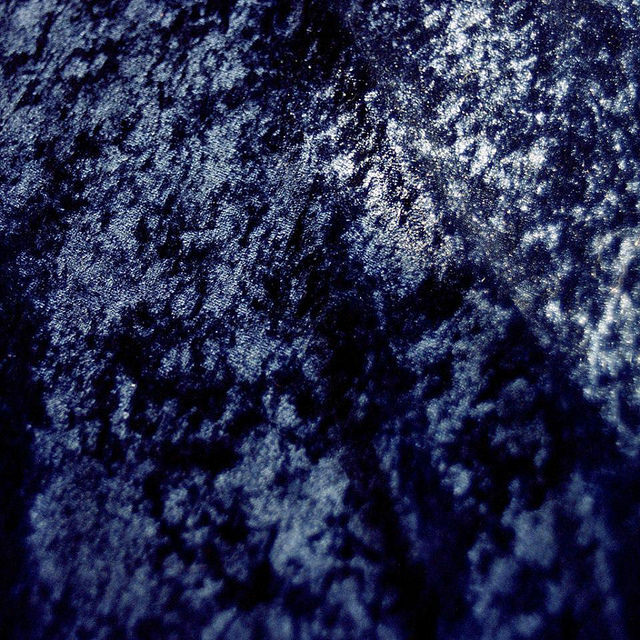 In light of Michna’s sophomore LP, Thousand Thursday, though, it all seems beside the point. Simply put, his latest record is a celebration of the producer’s love for vibrant electronic music, bothering very little with conceptual or contextual baggage. And yet, in many ways, Thousand Thursday effortlessly streamlines Michna’s life and cultural background into affable dancefloor sounds. “My dad is from Ealing in West London,” he shares, “and that’s been a huge direct musical influence my whole life, especially when I was a teen and spent some time in London in the mid­-’90s.” You can easily hear that much in the ravey breakbeats and horn stabs that sneak into synthy tracks like “Cherry 2000” and “Time Will Tell”, or even the vibe of rain­-soaked streets that permeates Thousand Thursday. Then there’s the artist’s enduring love for classic house, disco, and hip­-hop, which is more obvious. “Nuroq Legacy” effortlessly brings all of these influences into one lively, eclectic dance track, but the wistful “Increasing Ambition” is pure neon Italo and Michna’s unclassifiable brand of of hip-hop has never sounded better than on “She Exists In My Mind”. For all of its varying influences and reference points, Thousand Thursday is actually a strong cohesive listen; each of Michna’s productions flow seamlessly into the next. This is an album where NYC/LA dance-­pop vocalist MNDR can deliver her chilly falsetto next to a lifelong gearhead twiddling the knobs of his Akai S­950, Korg MS­20, E­mu SP­1200, and other coveted hardware. Thousand Thursday is the sound of Michna re-discovering his passion for writing tunes and crafting an album, and whether he likes it or not, it all tells us a bit about where his mind has been during the years of his process. Stream in full below; get it here.